Despite criticism regarding the slow growth of jobs in India, PM Modi provided some instances wherein informal and formal sectors are generating new jobs. 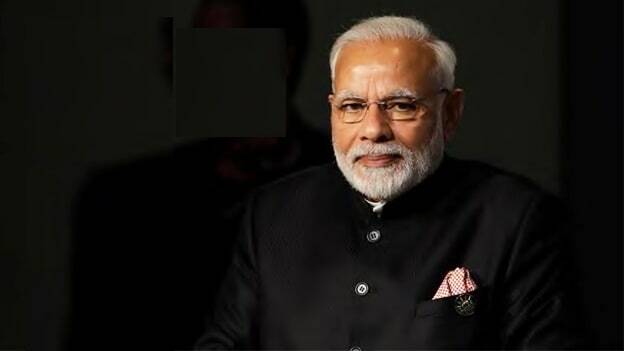 CAs (Chartered Accountants), cab aggregators and transportation professionals were the ones creating jobs in India’s economy, said Prime Minister Narendra Modi in response to the criticism that his government has been unable to create employment which was one of the key promises of his administration. In his address to the Parliament, PM Modi added that about 635,000 new professionals have filed for income tax returns in the last four years. The Prime Minister cited examples of small businesses such as a doctor’s clinic or a CA’s firm which will not only hire nurses and accountants but also other doctors and CAs. Taxi aggregators have been on the rise thus creating jobs for managers and drivers. The informal sector accounts for about 85-90 percent of the employment in the country while at the same time, the formal sector accounts for about 10-15 percent. A rise in the number of vehicles bought in the transport sector is an indication of the jobs being created with 36 lakh commercial vehicles, 1.5 crore passenger vehicles and 27 lakh new autos being bought. About 18 million Indians enrolled in the Employees Provident Fund for the first time, in the 15 months until November 2018, according to a story covered by news agency PTI. Uneven growth of the economy has translated into a scenario wherein new jobs are not keeping pace with the requirement for the jobs, even though the Indian economy has been growing by more than seven percent every year.